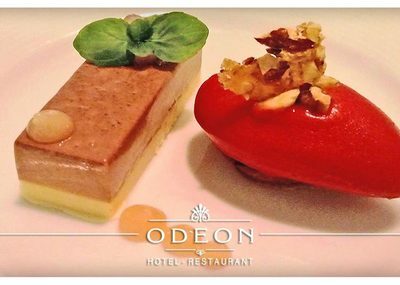 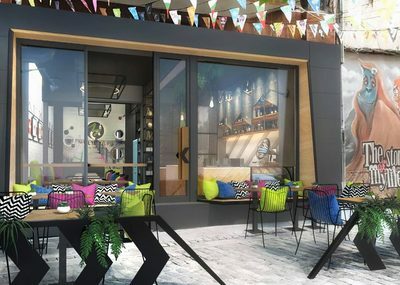 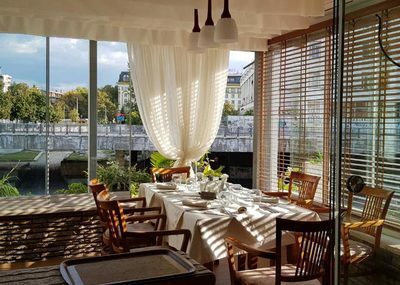 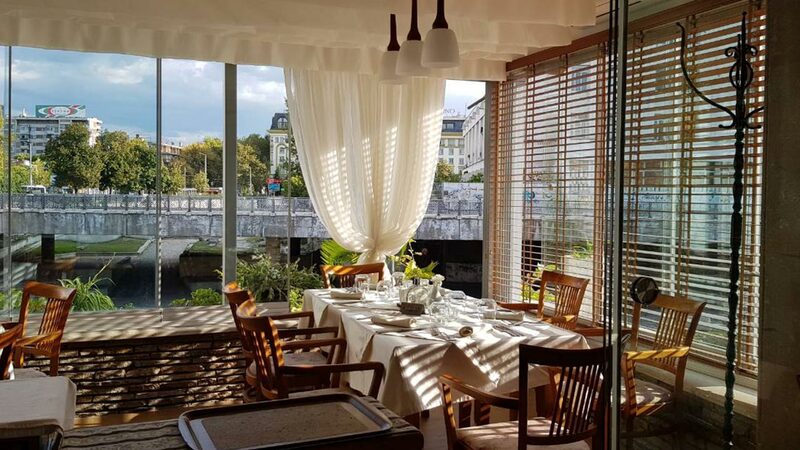 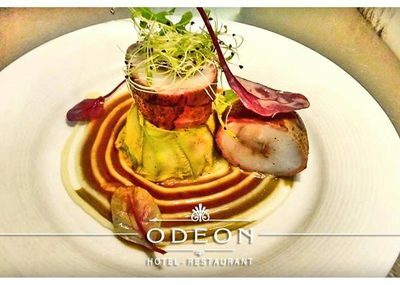 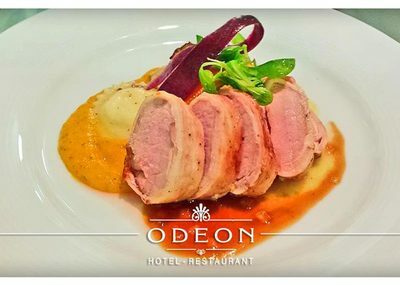 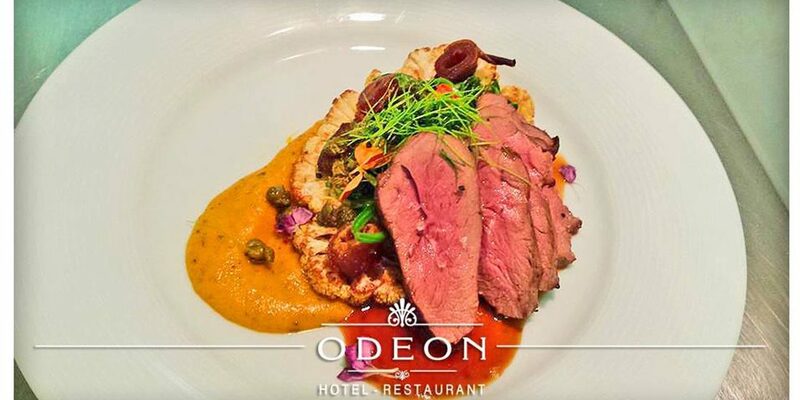 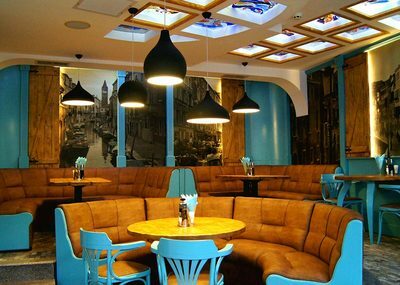 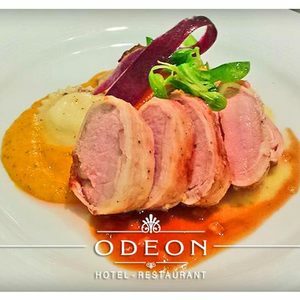 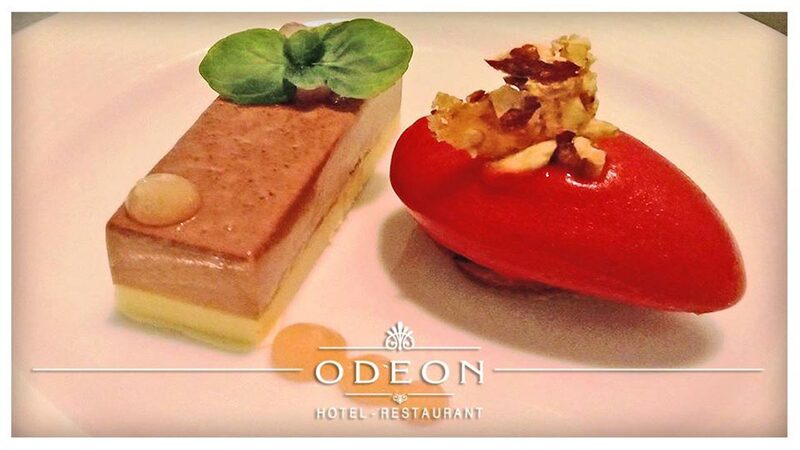 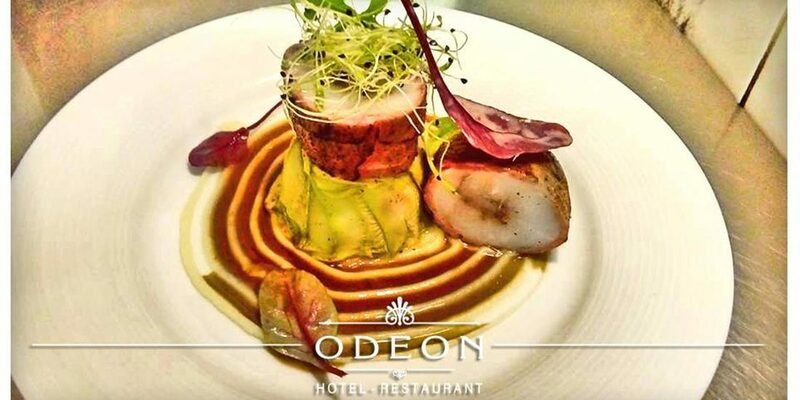 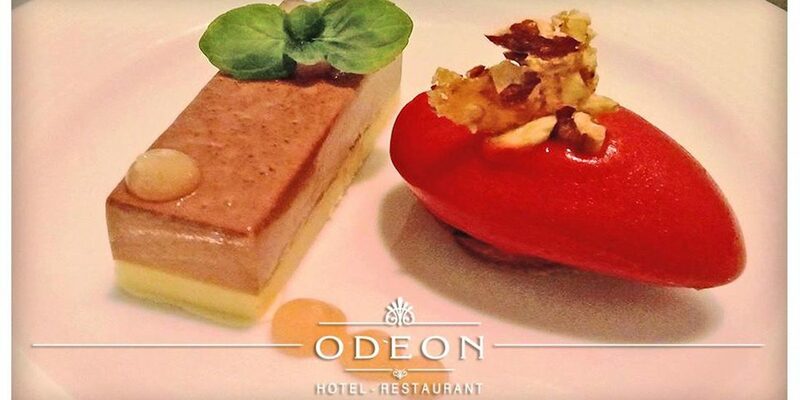 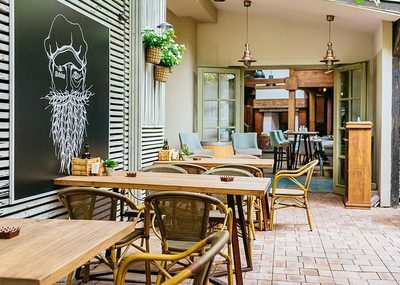 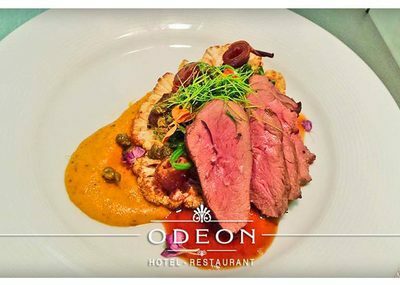 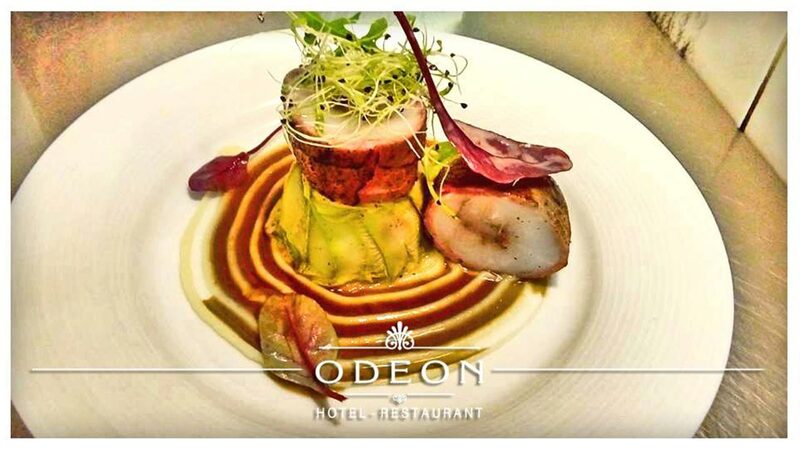 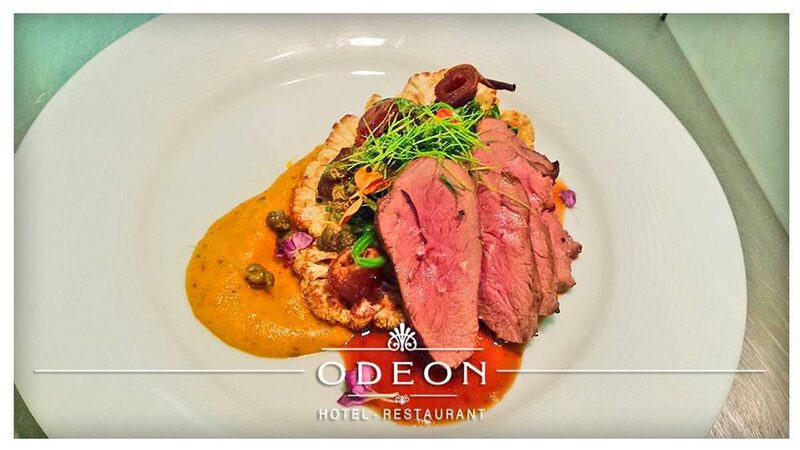 Restaurant Odeon is one of the most sophisticated restaurants in Plovdiv and the perfect place for dining on a night out. 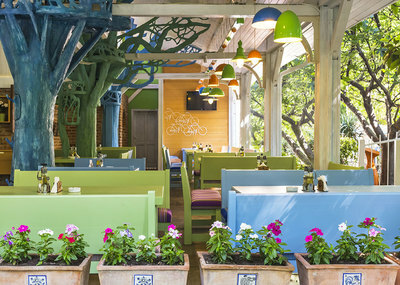 The oaken furniture, the brackets, the windows painted by famous Bulgarian artists, really create a unique and authentic atmosphere. 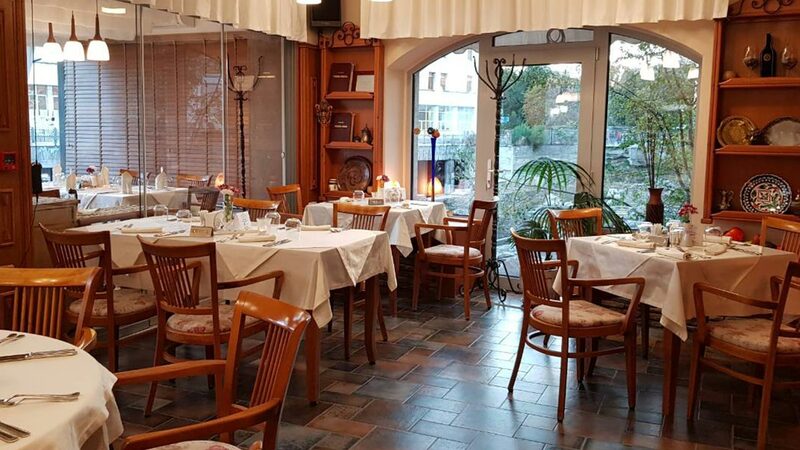 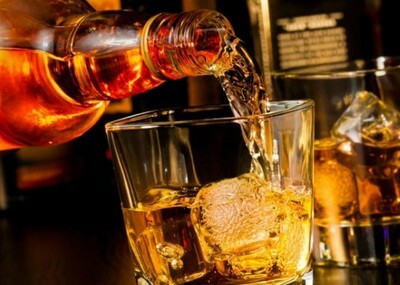 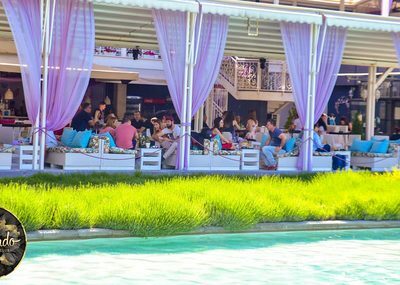 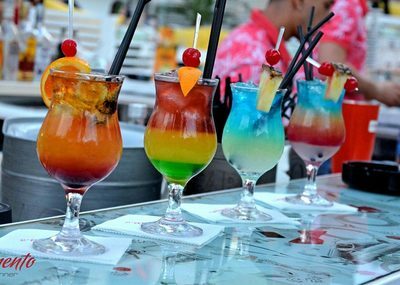 They offer fine Bulgarian and European specialities that are considered true culinary temptations. 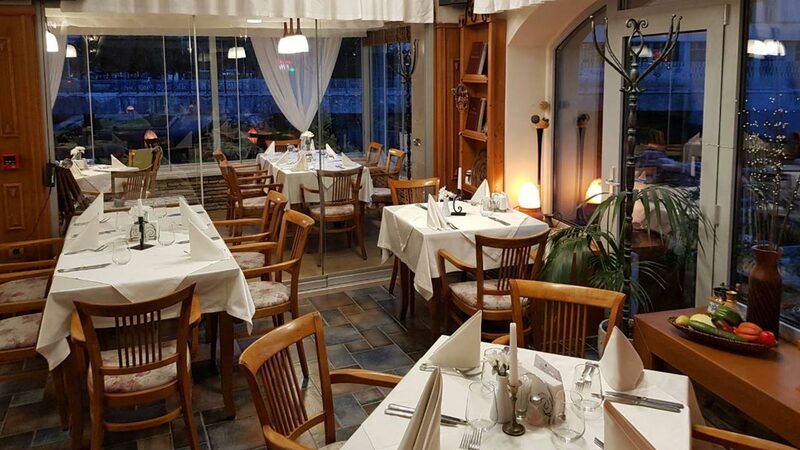 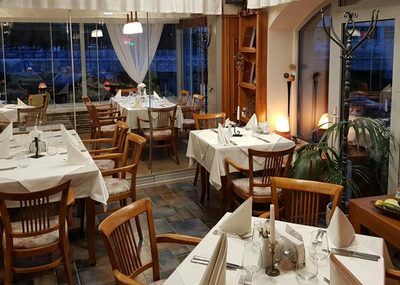 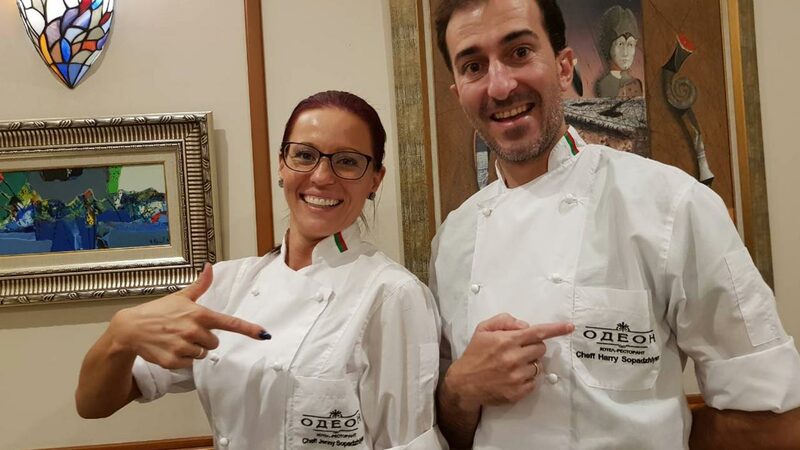 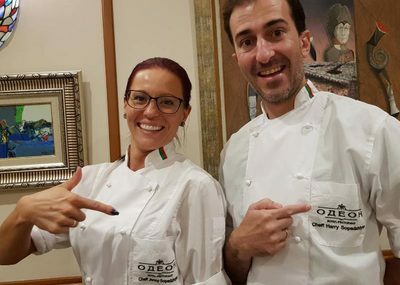 Their menu includes fresh salads, appetizers and dishes from chicken, pork, beef, duck, horse, rabbit meat, fish dishes and varied dressings from fresh and stewed vegetables. 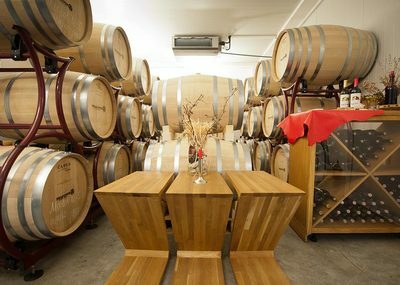 For wine lovers, there’s a list of selected boutique wines from established Bulgarian and foreign wineries. 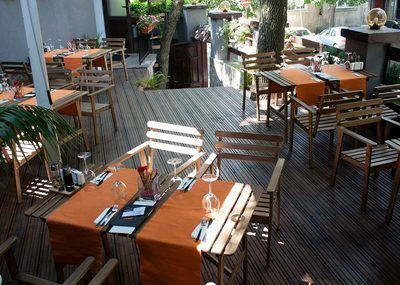 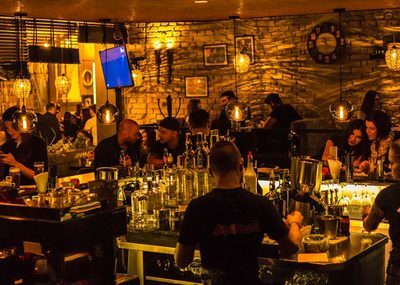 With Plovdiv City Card you get 15% off the entire menu. 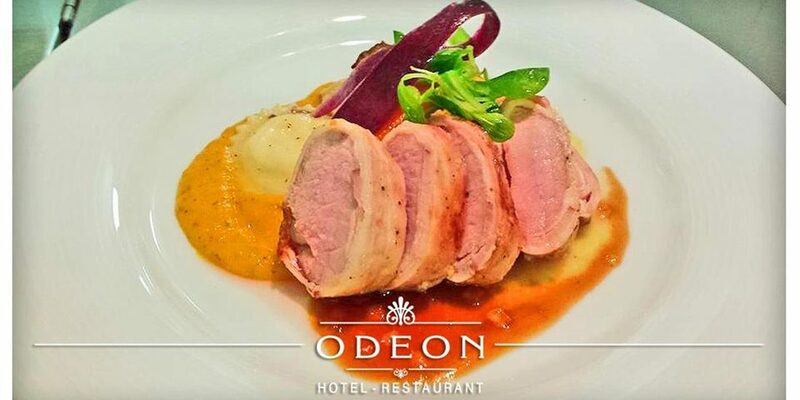 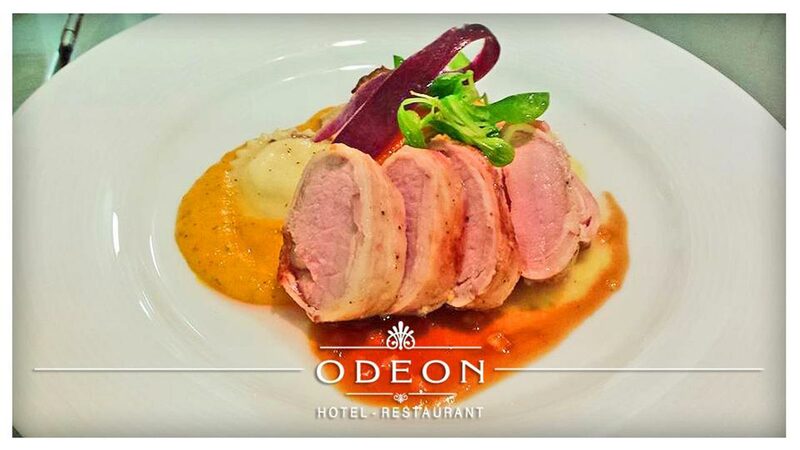 Restaurant Odeon is one of the most sophisticated restaurants in Plovdiv and the perfect place for dining on a night out. 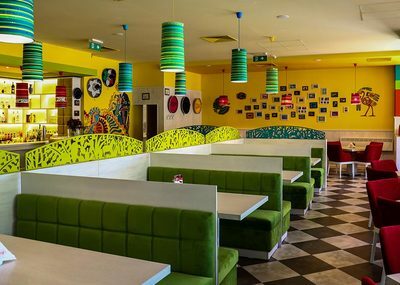 The discount is valid for all consumed meals and drinks. 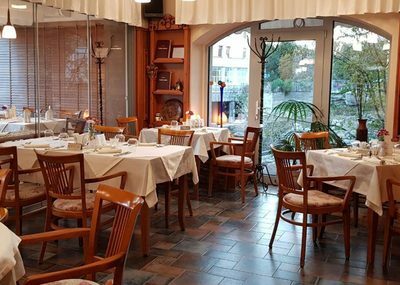 The discount is not valid for the lunch menu.